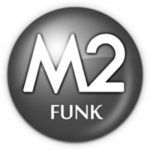 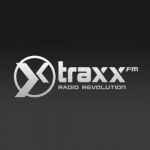 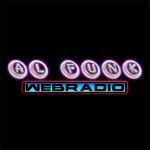 Traxx Funk | Traxx.fm was launched in 2006 and is today one of the world leading and famous Internet Radio. 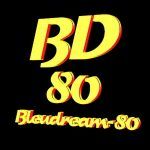 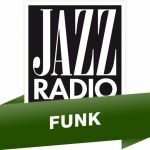 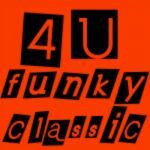 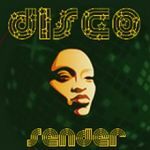 Les meilleurs morceaux de funk sélectionnés par Jazz radio, à écouter sur la webradio Jazz radio funk ! 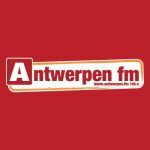 Antwerpen fm via 105.4 in Antwerpen en via www.antwerpen.fm. 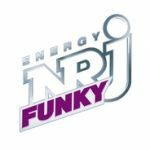 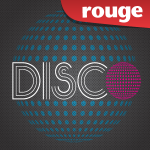 Groovy, funky, cool - Radio ENERGY (NRJ).